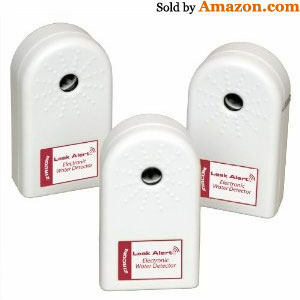 We supply and install a range of water detection systems for your home or business. distant read panels, and spot detectors should be installed. This is to cover the entire area of the facility and prevent potential water leakage risks. are of immediate nature when the leakage has been detected. provide cost effective solutions at great prices with real time alarm monitoring features as well. areas and similar ones need to be monitored to make sure that everything goes on smoothly within the facility. damage to appliances or objects due to water leakage. leakages, but not spread across the entire facility, should make use of spot detectors. water leakages in that location. well looking after a particular area of the facility. All the zonal based detectors are controlled through a central control unit that can keep a check on the information exchange for the entire facility.